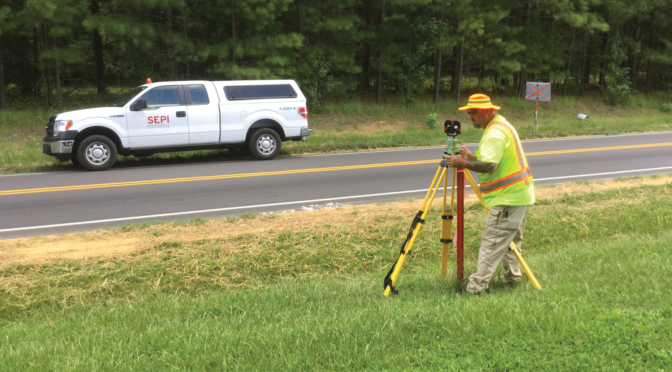 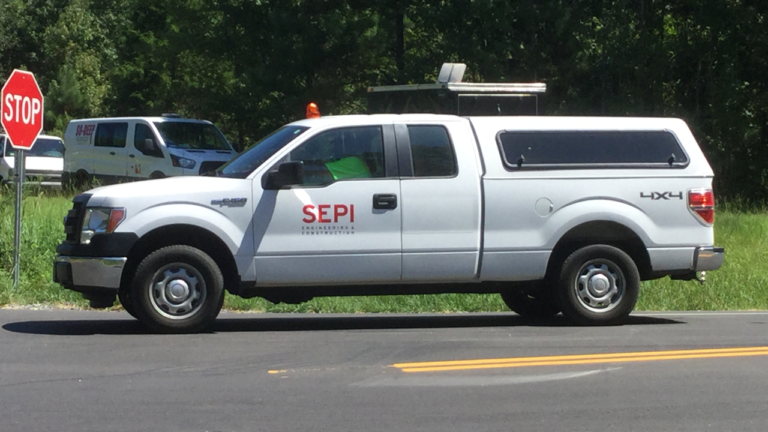 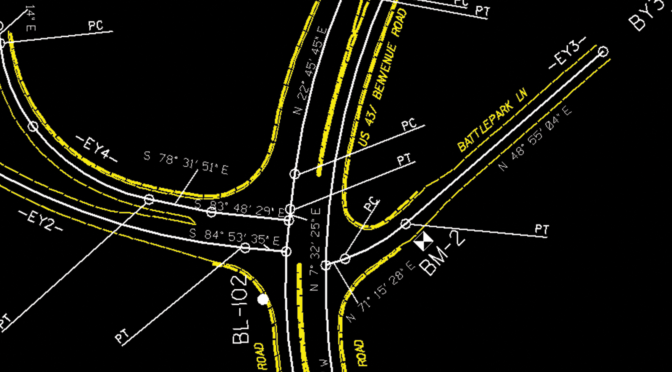 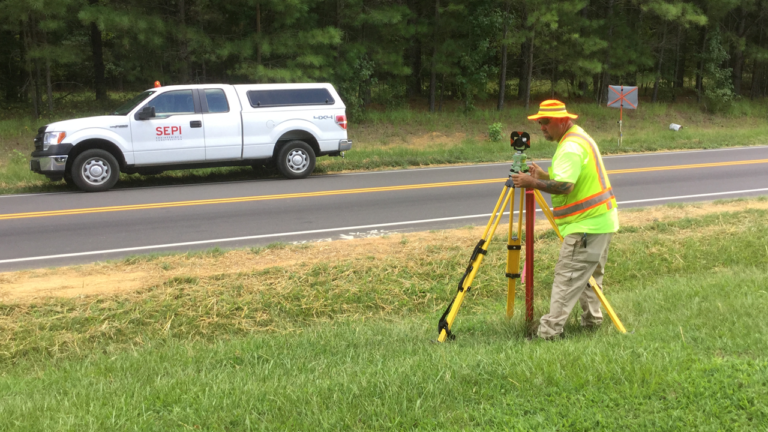 SEPI was contracted to provide survey services for this intersection alignment project in Wake County, NC under our NCDOT’s Location and Surveys Limited Services Agreement. 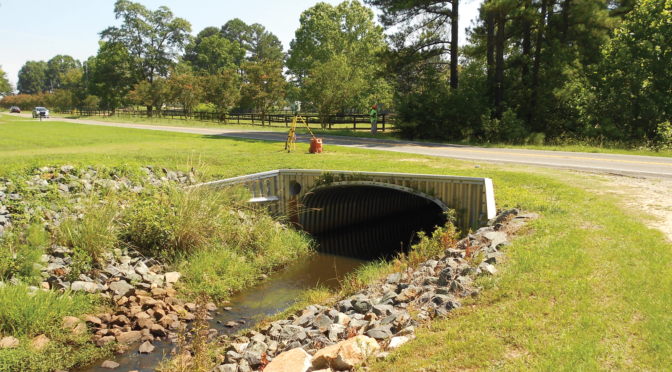 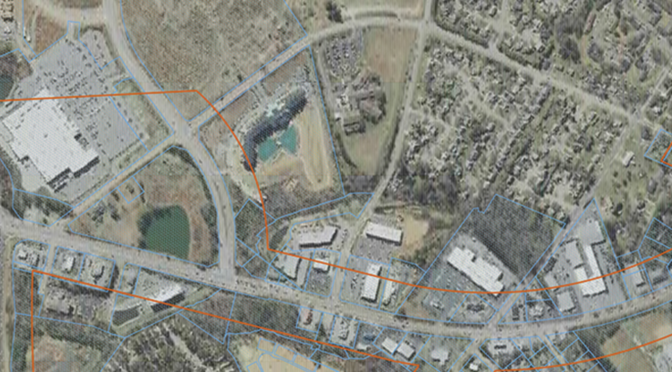 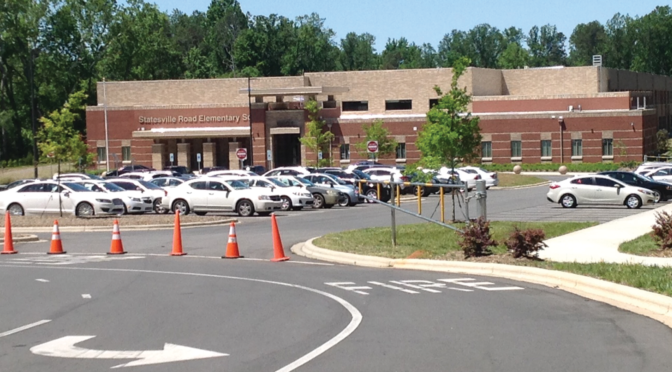 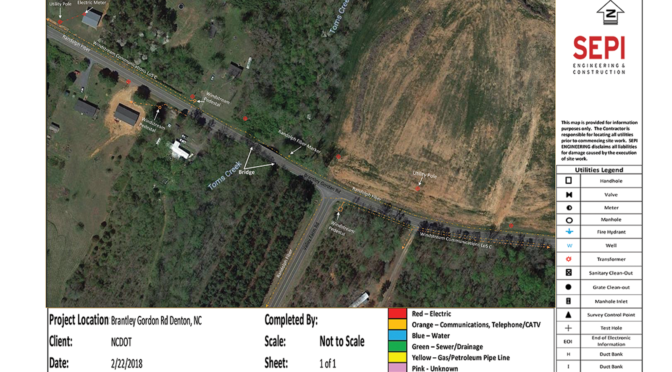 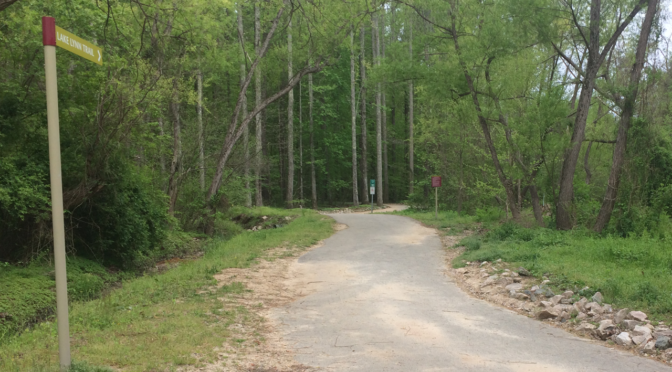 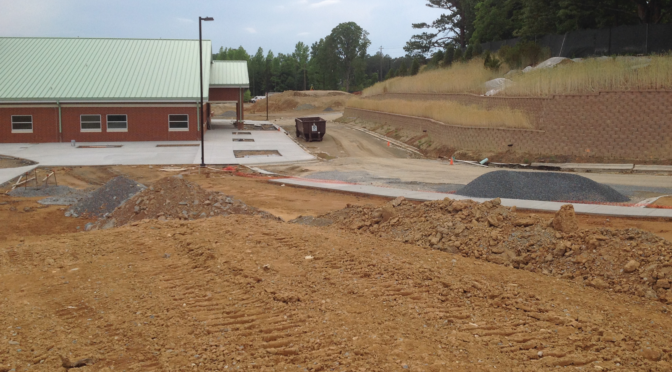 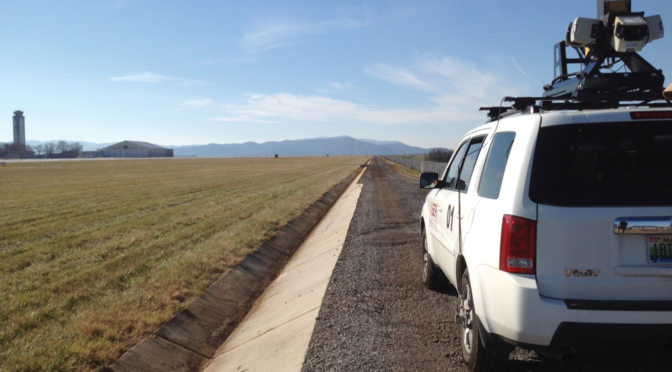 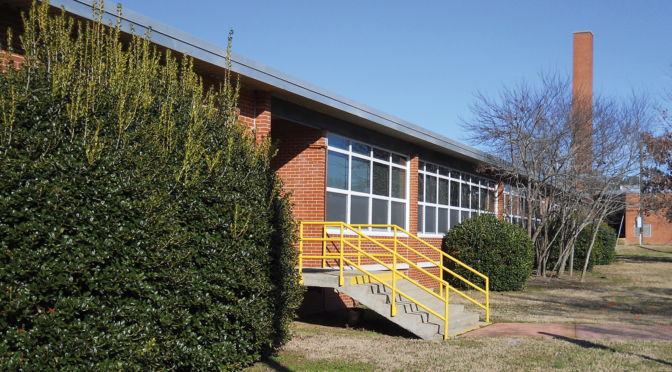 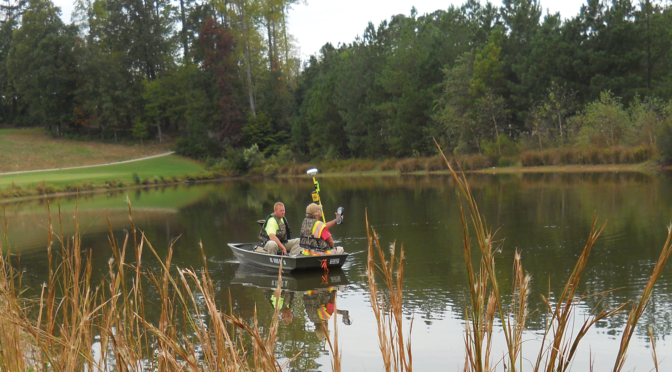 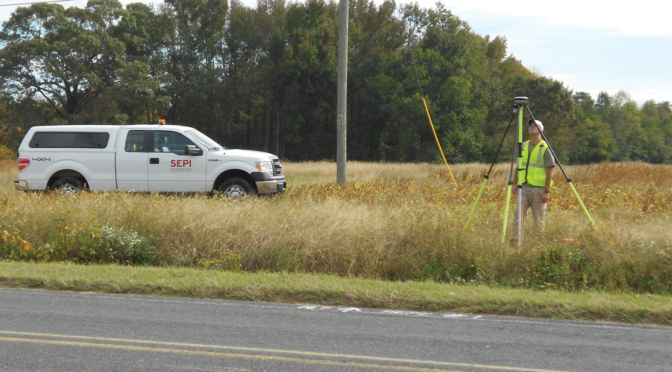 This project required following NCDOT survey guidelines and providing NCDOT specific deliverables. 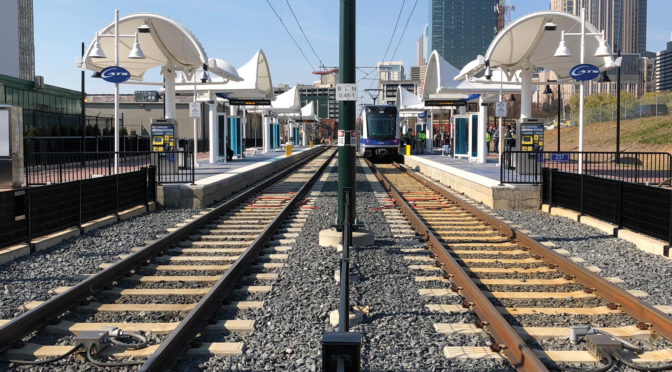 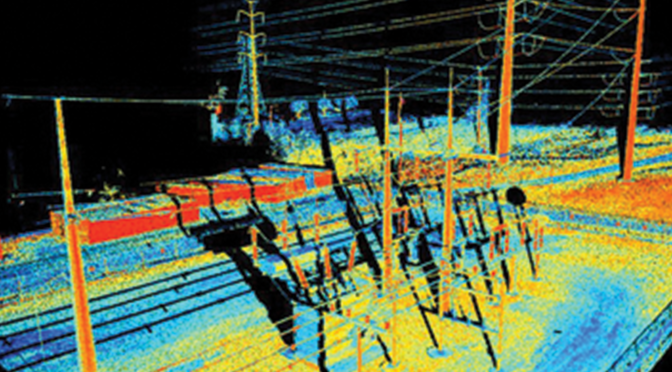 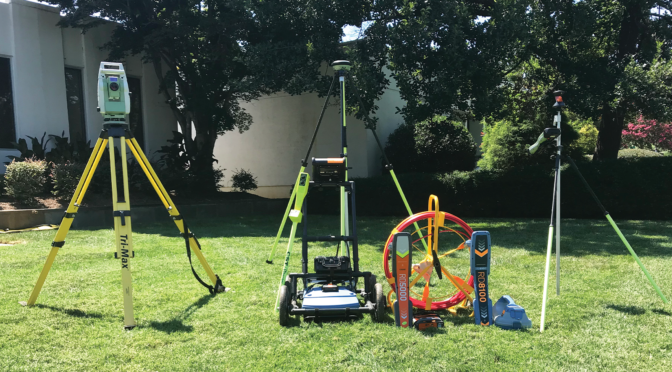 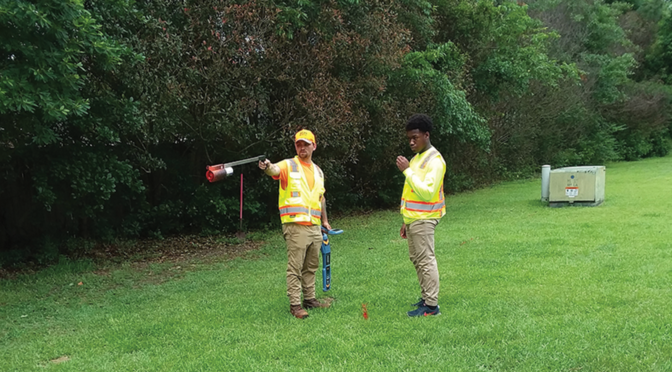 Tasks included performing conventional horizontal and vertical control along the project route as well as property related services including property owner identification and notification for 10 parcels, property research, and property ties. 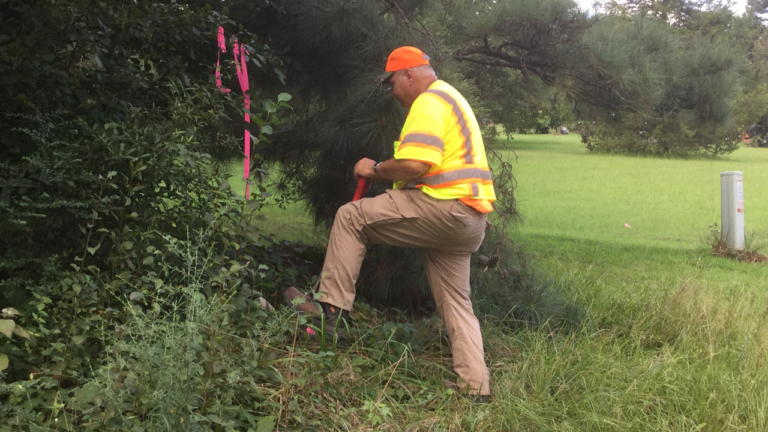 Other duties involved roadway baseline traverse extending 1,350-LF, pavement DTMs totaling 1,500-LF, and obscure areas requiring topographic survey totaling two acres.